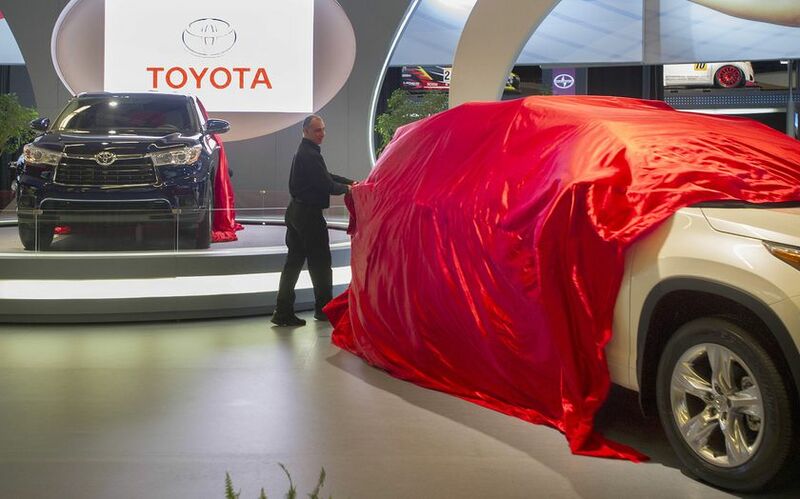 Curious About The Future Of The SUV? 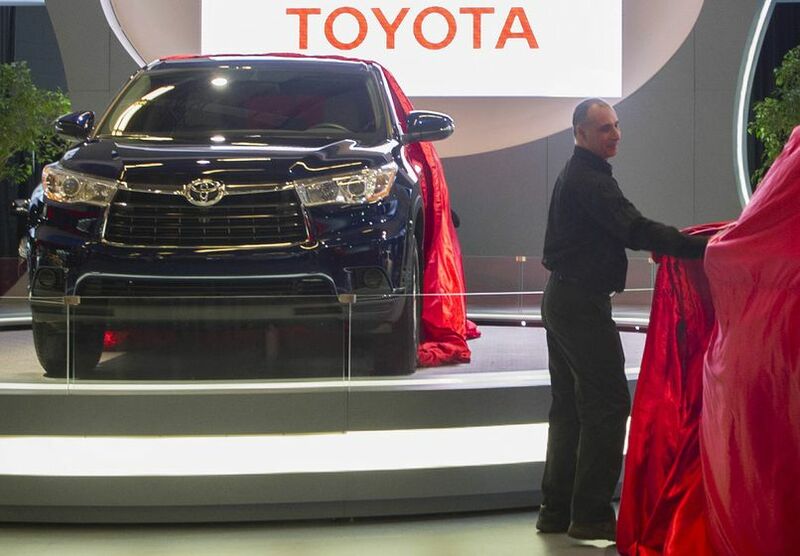 (TORONTO, ON – January 16, 2014) Satisfy your curiosity: Get up close with the all new 2014 Toyota Highlander in Montréal – January 17-26 at the Montréal International Auto Show. With exterior styling that’s sleek yet strong, an interior that defines “functional beauty”, lots more space for people and cargo, and an abundance of innovative technology and features, there’s plenty to discover. The new Highlander features a striking trapezoid grille that complements a lower, wider, longer body with a lower centre of gravity and an available panoramic moon roof. Inside, the Highlander remains one of the few vehicles in the segment with room for up to eight people, and there’s more space for third-row passengers plus 34 percent more cargo room behind the third row seats. The 2014 Highlander sports many new features and technologies, too – from an in-dash shelf designed for personal electronics to the available Easy Speak system, which facilitates conversation between all passengers. Other standard features include: a display audio system; Bluetooth® connectivity; dual-zone climate control; reading lamps and cargo-area lamp; 12v DC accessory power outlets, and retained accessory power; a power assisted rear door closer; power adjustable heated exterior mirrors with integrated signal lamps; front windshield de-icer; rear spoiler; and more. The new Highlander maintains Toyota’s no-compromise commitment to safety. 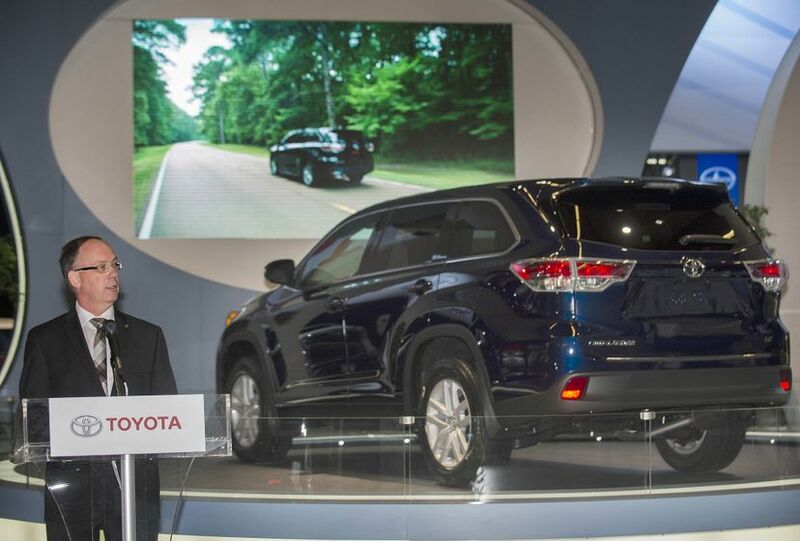 In addition to eight airbags and the six active technologies of the Star Safety System, all 2014 Highlander models are now standard equipped with a back-up camera, connected to a larger display in the console for even better visibility. 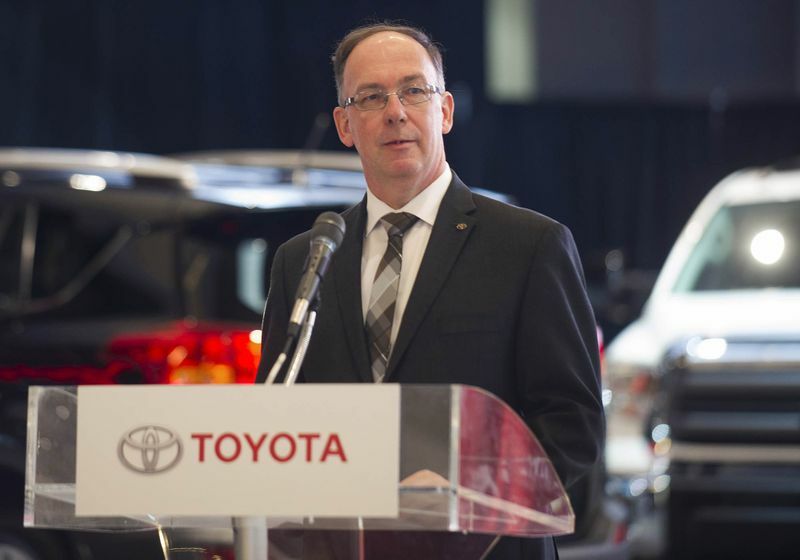 Additionally, available safety technologies include Toyota’s Blind Spot Monitor with Rear Cross Traffic Alert System. 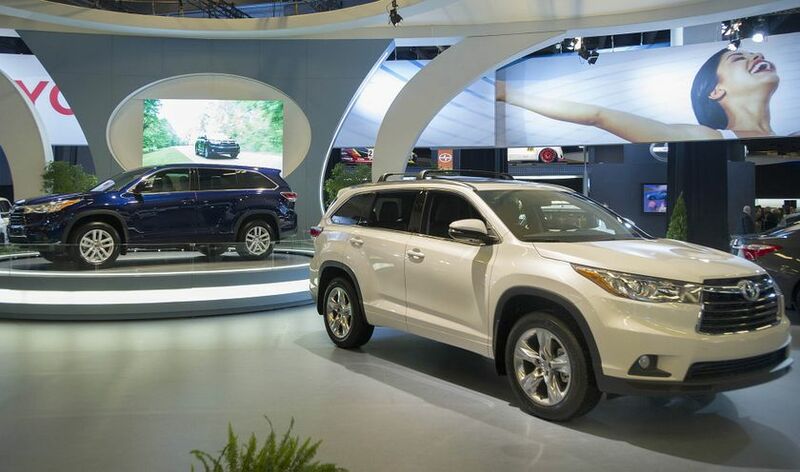 To learn more about the 2014 Toyota Highlander, see it first-hand at the Montréal International Auto Show, Level 2 at the Palais des congrès. 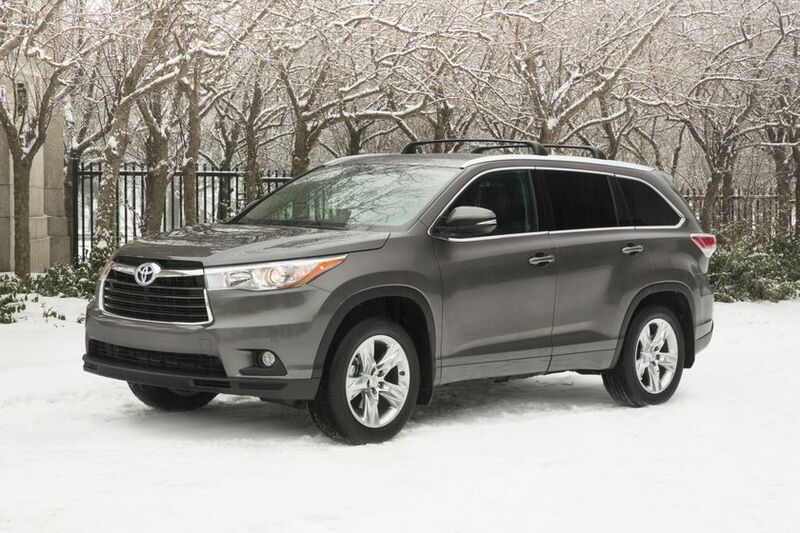 Or visit the Highlander at Toyota Canada’s website: www.toyota.ca/highlander.